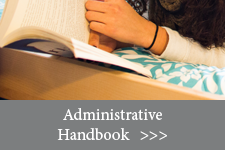 The UC Master Gardener Program Administrative Handbook for program staff and volunteers covers the policies and procedures that govern the UC Master Gardener Program, an educational and public service component of the University of California Division of Agriculture and Natural Resources (ANR). 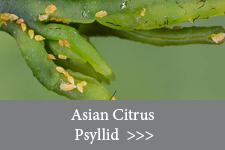 Asian citrus psyllid (ACP) is widely established in urban and suburban areas throughout Southern California. This website provides information about how near the insect and disease are to your community, what you can do to help protect your trees, and sample costs of psyllid treatment. UC Master Gardener Thinking Safe and Green Notes are one-page summaries of information to help you stay healthy and safe and protect the environment while working in the garden. 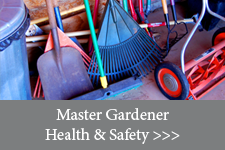 The UC Master Gardener Safety Manual provides guidance for volunteers on best practices to reduce the risk of injury or illness during UC Master Gardener-sponsored activities. Integrated pest management, or IPM, is a process you can use to solve pest problems while minimizing risks to people and the environment. 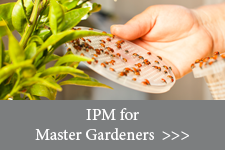 IPM can be used to manage all kinds of pests anywhere—in urban, agricultural, and wildland or natural areas. Watch the UC Master Gardener lecture series on-demand, for continuing education credits or to learn about your favorite topics from specialists and advisors. 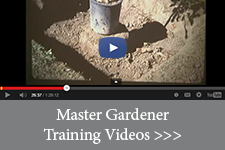 This series does not offer UC Master Gardener certification. You must contact your local UC Cooperative Extension office for training and certification requirements, and for approval for continuing education credits. The evaluation process is an important component of telling our story and the impacts we are making in our counties and statewide. Collecting data from participants at events and workshops is critical to our ongoing success. Thank you for your help! 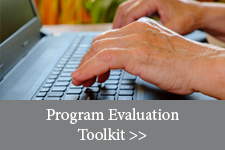 Please use these resources as a foundation for learning about the evaluation process, training volunteers and implementation. Volunteer Management System (VMS) is an online system designed and built by the ANR Web Action Team. 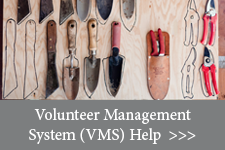 VMS is used by UC Master Gardener volunteers and coordinators to manage time (hours), projects, newsletters, documents, and photo albums.